Dancehall Days is back! 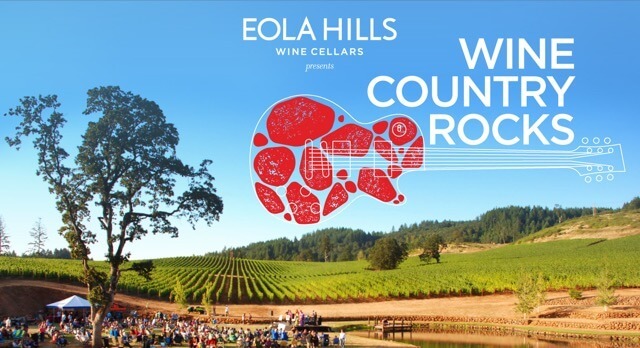 Join us for Wine Country Rocks Summer Concert Series held at our 160 – acre scenic vineyard property just 10 minutes west of Salem. Concert doors open at 6 pm. Concert from 7 pm – 9pm. Enjoy wine tasting, gourmet local food options, lakeside viewing, and live music in the heart of the Willamette Valley. You are welcome to bring lawn chairs. Parking available on site, a short walk to venue so bring comfortable shoes. All event tickets purchased are non-refundable.